Did you know martial arts is great for children? Most often martial arts is associated with self-defense, however there are many more benefits than just learning how to defend yourself. Listed below are just a few ways martial arts is a great benefit for children. 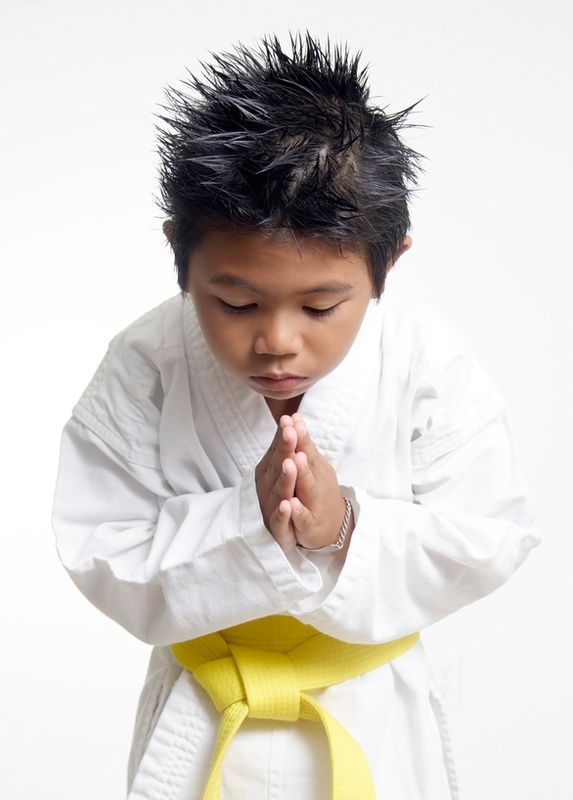 Discipline — Martial arts is one of the best ways to improve discipline in young children. Discipline in any person is important and learning discipline at a young age is vital to success. Socialization Skills — Martial arts is great at teaching social skills. Martial arts requires children to work together to accomplish a common goal without being competitive. When children work with other children it helps them learn and understand how to deal with different personalities and ability levels which in turn helps them become more social. Goal Setting — Martial arts is constantly about setting and achieving goals. The belt colors used in martial arts facilities are really just rewards for all the hard work that a student puts in. Learning how to set and achieve goals is essential in succeeding in life. Self-Esteem — Martial arts is an individual, go at your own pace, activity and because of this students don’t typically feel let down or like failures. Yes, martial arts can be competitive if one chooses that path but for most students it’s about accomplishing goals and being rewarded which in turn builds confidence and self-esteem. Focus — Martial arts takes unbelievable focus. Students learn quickly that if they are not paying attention or focusing they can fall behind. Typically, it doesn’t take long for a student to learn to focus and pay attention so that their peers don’t pass them by as all students get rewarded for listening and learning. Are you ready to start seeing all these benefits of the martial arts in your child? Then give us a call at 757-410-4999 and get started today! Join the fun at King Tiger Martial Arts where you’ll experience expert training in a fun, positive and supportive environment suitable for everyone in your family. Or simply fill out the box in the upper right corner and take advantage of our FREE 30 Day Trial Membership!